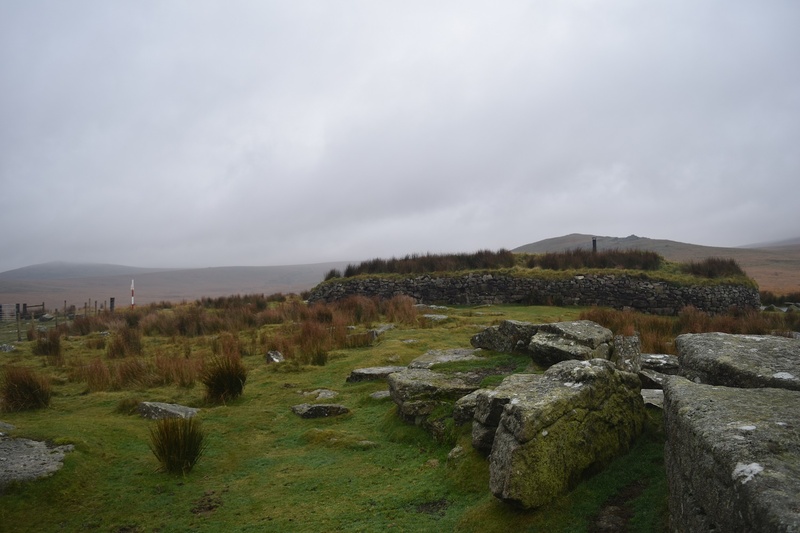 Hart Tor (Okehampton) sits right beside the Obs post 22 of the Okehampton firing range, which is turn is the end of the road when it comes to driving on Dartmoor. 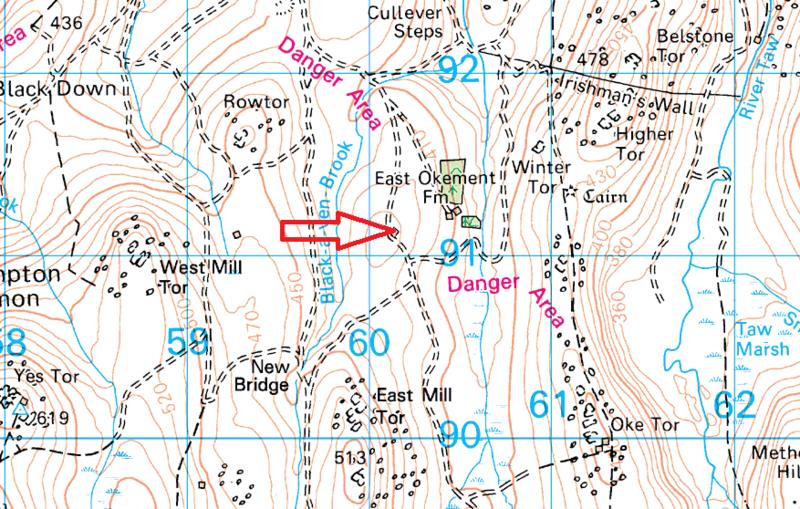 This is because no longer can you head up to Obs post 15 (Okement Hill) and this is as far as you can drive. 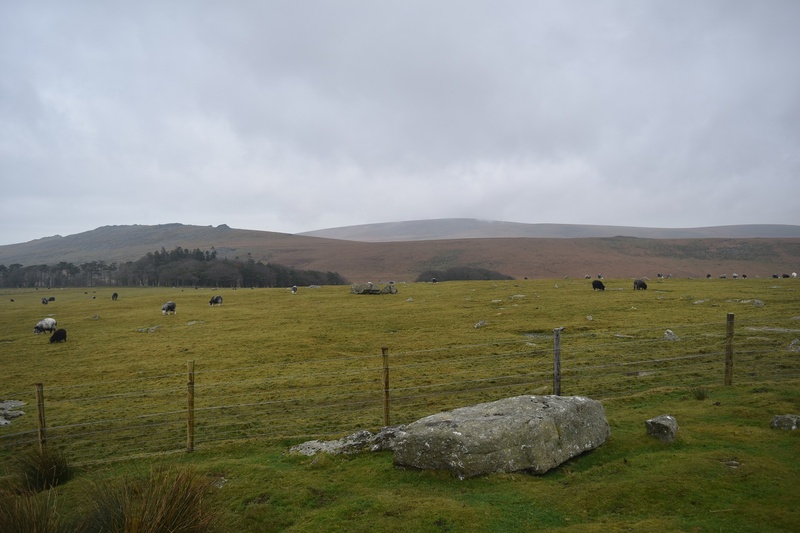 Which for me is the right thing to do, The wild areas of Dartmoor, and for that matter all Britain’s wild places, should have protection and require effort to see them. 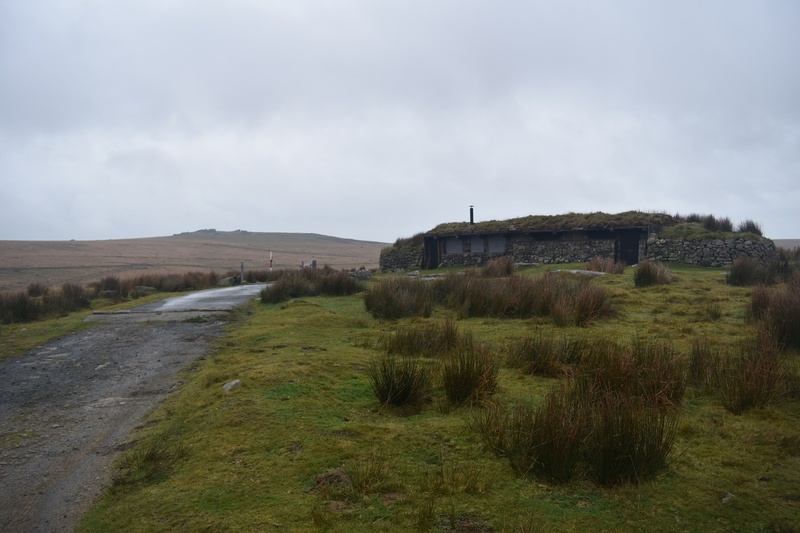 This tor is right behind the OP22 hut, meaning its the easiest tor to reach of all of them, with a 5 metre walk from the car. 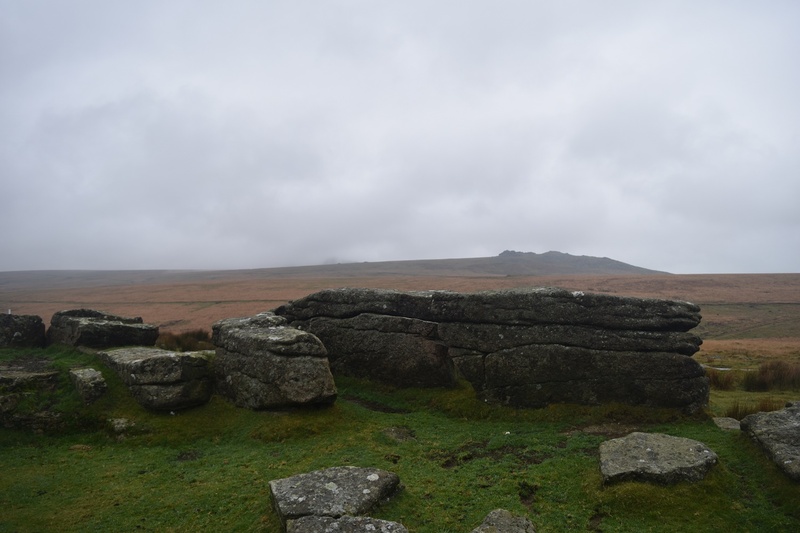 The views from here are great with all the high spots, Yes Tor and High Willhays in view. 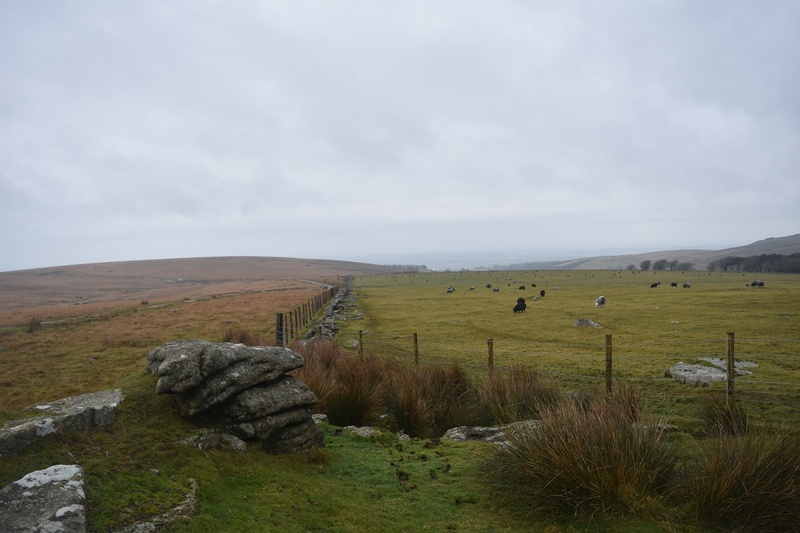 Being here its on the edge of the Okehampton Firing range, you can drive here when firing is on but you’ll find a soldier stopping you from heading further south.